If you're looking to take your wheels the next level? Who isn't, right? 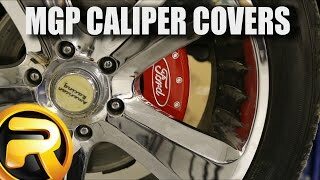 You gotta check out MGP caliper covers. These guys are available in enough options to keep everyone happy. MGP CNC-machines their caliper covers out of 6061-T6 aerospace grade aluminum for an ultra-durable cover that's going to precisely fit your truck every time. They also take the time TIG weld each cover for even greater durability. Each cover is available in gloss black, matte black, and red powder-coat finishes. Installation is simple, and doesn't require any cutting or fabrication to you calipers. Made in America, MGP backs these covers with a three year warranty. If you're looking for an upgrade to your wheels and don't want to break the bank, MGP caliper covers the perfect option. With so many options available, there's the perfect set waiting for you. Get yours today! All MGP caliper covers include a three year warranty against manufacturer’s defects from the date of purchase which covers defects in materials and workmanship. This warranty does not cover normal wear and tear, excessive abuse, misuse, improper installation or damage caused during installation. 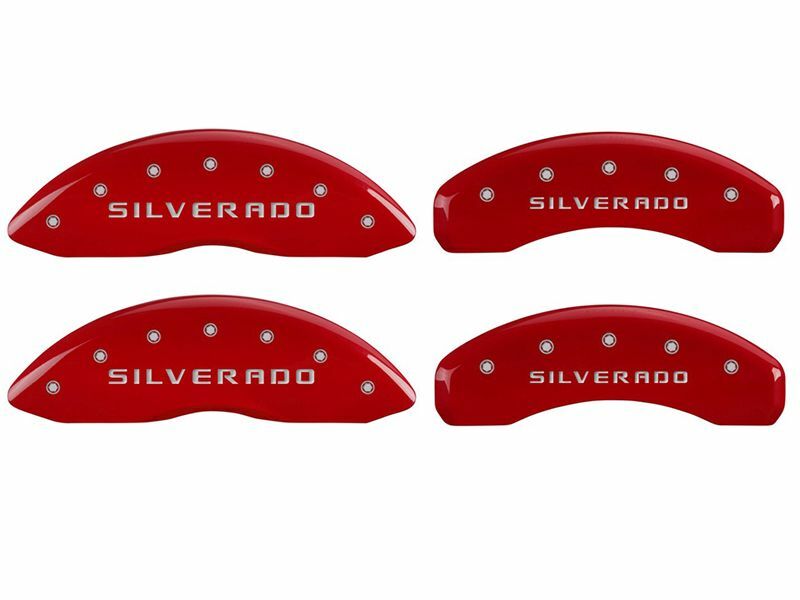 Installing a set of MGP caliper covers is no drill, no cut, no modification process. Each set is specifically designed for your vehicle, and your order includes everything needed to install. If you have any questions, give us a call at 877-216-5446, or watch the video below for an example installation.